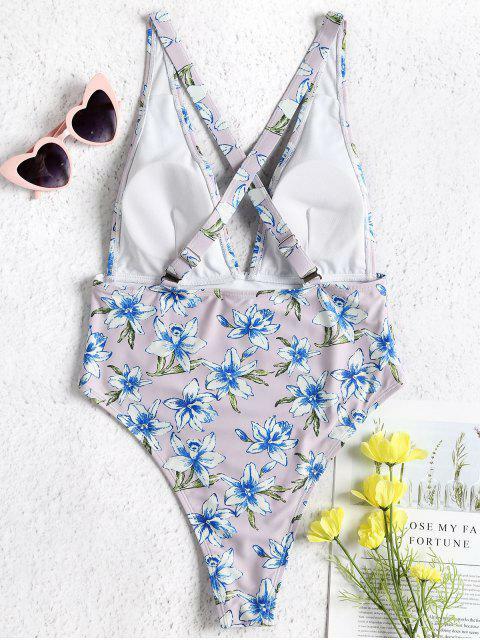 [16% OFF] 2019 Plunge Floral High Cut One Piece Swimsuit In PERIWINKLE | ZAFUL .. 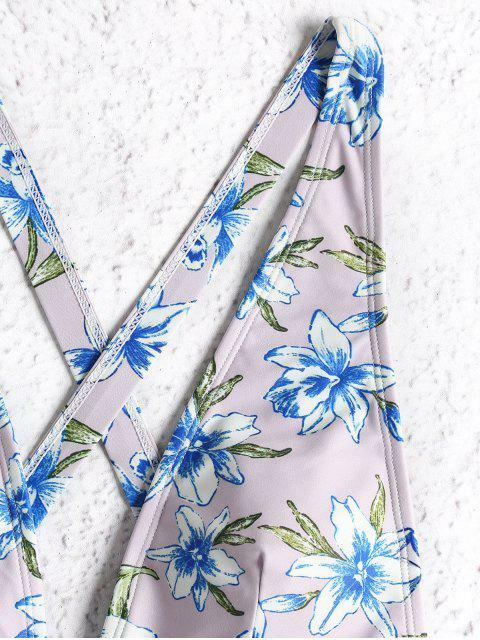 Patterned with all-over florals, the one-piece sculpts its collarline into a flattering V. Triangular cups and adjustable straps keep you supported while you're sauntering by the sea. Complement the flattering silhouette with a billowing kaftan poolside.